ST performance badge, many assumed Ford was primarily diluting the ST badge by crediting it to a utility vehicle. However, the 2019 Ford Edge ST is not like other Ford SUVs. Having introduced lots of performance vehicles in its sedan lineups such as the Fiesta ST, Focus ST, and Mustang, Ford turned its attention to crossover customers for some performance giggles. And Edge ST really passed through serious performance tinkering to earn the ST badge. Surprisingly, the 2019 Edge ST shares the same drivetrain with previous Edge Sport, a 2.7-liter twin-turbocharged EcoBoost V6 engine. But the evidence of thorough revision by Ford is indicated by ST’s total output: 335 hp and 380 lb-ft of torque, which is more than its predecessor's 315hp and 350 lb-ft of torque output. The engine is paired with a quick-shifting 8-speed automatic gearbox that mandatorily routes its energy to all four wheels. The ST has a model-specific suspension tuning and bigger breaks with options for brake performance available. For downshifts and cornering, a Sport mode activates the optimal transmission and engine performance as well as a rev-matching function for a quality driving experience. 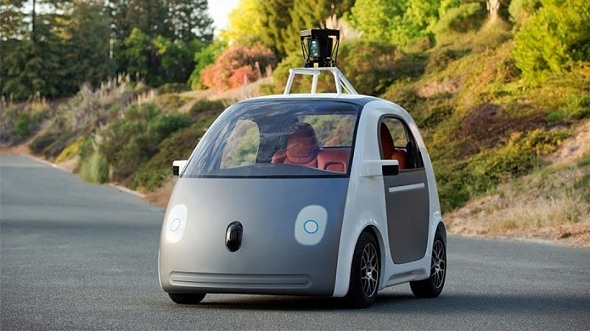 Is that all the new experience for drivers? The ST is fitted with darker and wider mesh grille, 21-inch wheels more specific to the model, bigger exhaust outlets, and side skirts. Ford is yet to disclose figures of the Edge ST performance; it's not clear how the driving experience would match its high-octane badge. But since performance is not a top priority when it comes to crossover, the ST is not likely going to put up competition in that aspect. Like other modern vehicles, a Sport mode delivers a different driving experience by enhancing the performance of various facilities. A Sport mode in the Edge ST is not different. It does not only enhance response of the throttle and pipes sporty engine sound into the cabin but reconfigures the vehicle's digital instrument cluster to show divers extra status of the Edge ST such as a tachometer. 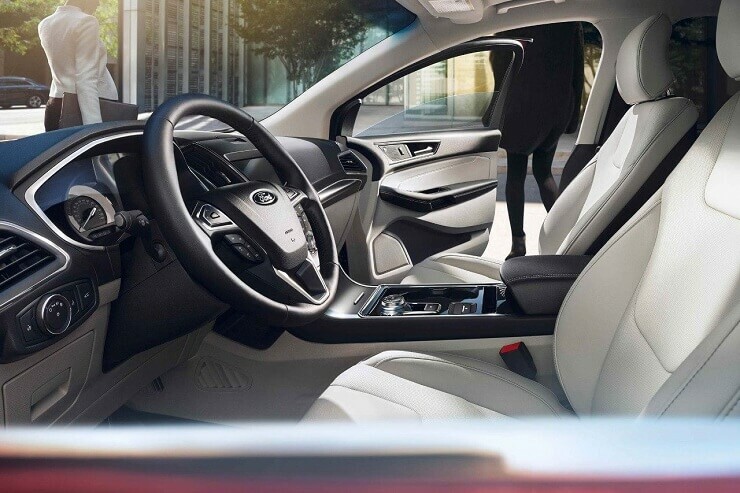 It also allows the automatic transmission mode to attain more aggressive shifts and changes the transmission behavior, showing drivers to use the paddle shifter to select gears manually. The 2019 Ford Edge ST price is $43,350. The ST is fitted with darker and wider mesh grille, 21-inch wheels more specific to the model, bigger exhaust outlets, and side skirts. A post-collision braking system which applies automatically to stop the vehicle from rolling after a crash is one of the new safety features included in the 2019 Edge ST. Others include evasive steering assist that helps drivers to maneuver the vehicle at a low speed or stationary and adaptive cruise control featuring lane-centering assist and stop-and-go. A Sync AppLink app suite by Ford, which features Amazon's Alex's and a built-in Wi-Fi hotspot with support for up to 10 devices are standard additions in all Edge models. A post-collision braking system which applies automatically to stop the vehicle from rolling after a crash is a new safety feature included in the 2019 Edge ST.
Ford grew lots of questions about Edge ST price considering its lack of direct manual transmission and as the first crossover to join Ford’s performance lineups. 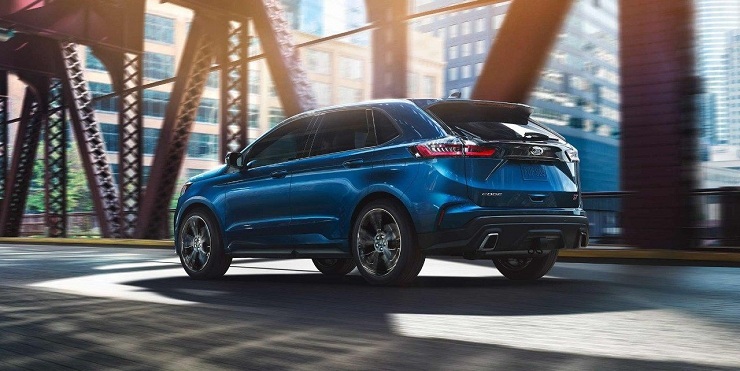 The 2019 Ford Edge ST price is $43,350, that’s $1500 more than the price of its predecessor Edge Sport. 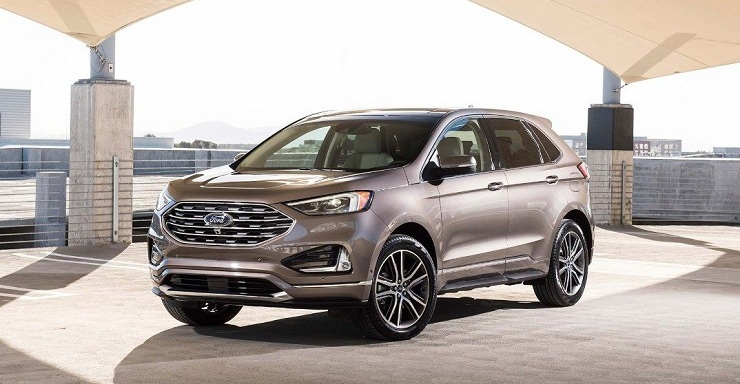 While the price is considerably not competing with other crossovers like Porsche’s 2019 Cayenne E-hybrid, Ford is insisting that Edge ST will prove its rival among them. The vehicle will go on sale later this summer. 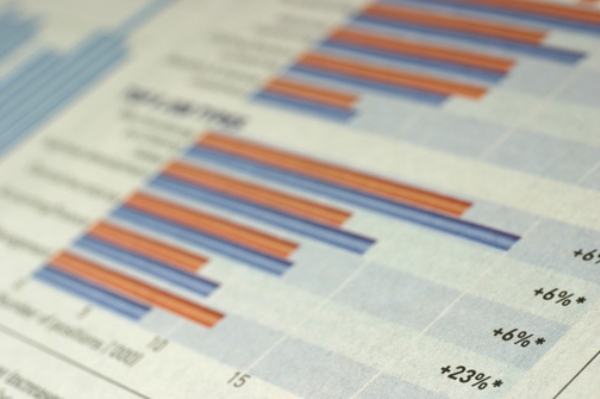 Is ranking employees truly beneficial? No sports just play the Game! 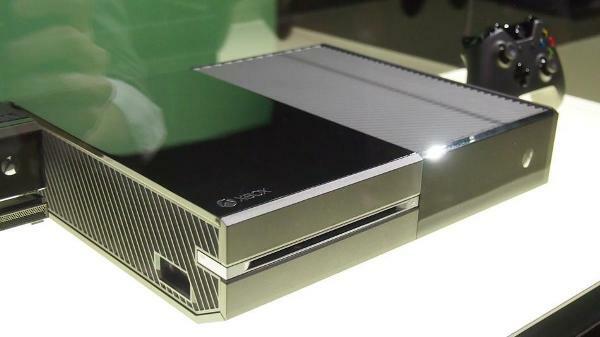 Xbox One game!